Wakeboarding is a surface watersport which involves riding a wakeboard over the surface of a body of water. It was developed from a combination of water skiing, snowboarding and surfing techniques (Wikepedia). 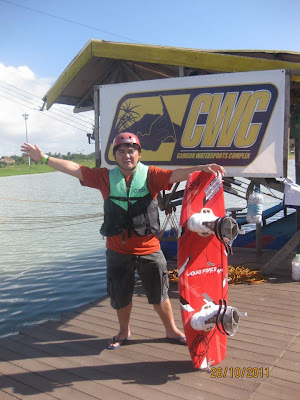 In the Philippines, as far as I know, there are 3 wakeboarding sites. And I have visited all these three sites. The first wakeboarding site is in Calatagan, Batangas which was developed around year 2000. Lago De Oro is one of the finest beach resorts in Batangas. It has swimming pools, a lake and a beach in one resort. 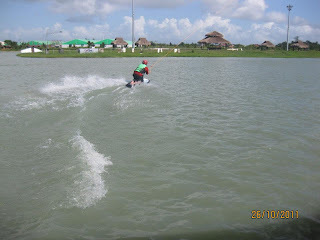 But most of all, this resort offers wakeboarding as part of its amenities once you are billeted in the resort. Other amenities include spa, massage and sauna bath facility. You can also enjoy snorkeling and island hopping in this resort. It was year 2011 when I first visited CWC. Recently this summer 2013, I again went to CWC. 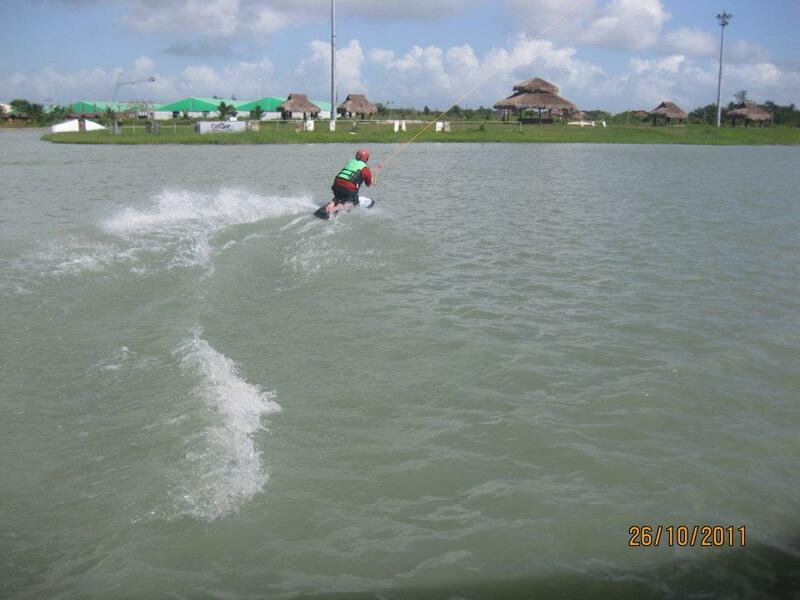 But I still enjoyed the thrill of knee boarding and wakeboarding! 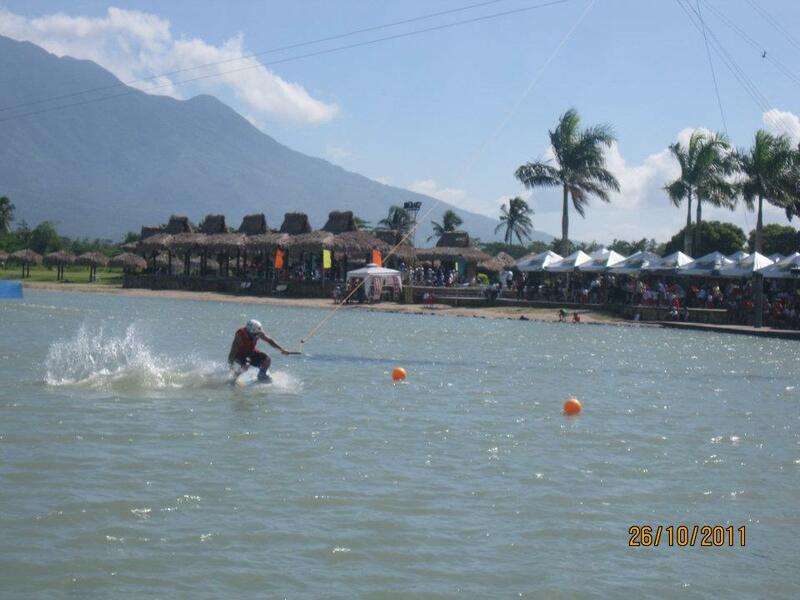 One of the amenities offered by Nuvali is wakeboarding! But this time I did not indulge in wakeboarding. I was on a road trip. And I could not afford to get wet nor to get injured. I was simply a spectator!